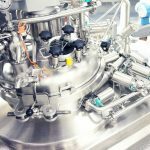 Technophar | What Features Should Every Softgel Encapsulation Machine Have? Whether you’re on your phone or using your computer, in today’s digital world everything can be controlled with touch screens. The same should be said for your softgel equipment as well. You want to buy a machine that comes equipped with the latest in technological developments. For your softgel encapsulation machine, this means programmable logic controllers with touch screens. This digital system allows you to control your production process from start to finish. Whether you want to increase or decrease your speed, or stop the production process altogether, the touch-screen programmable logic controls make your life that much easier. An essential part of any production process is cleaning your equipment. 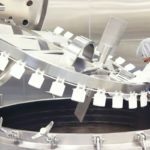 Cleaning your softgel encapsulation machine can be a tedious process, but it doesn’t have to be. With quick disconnect features, cleaning your equipment is easier than ever before. Quick disconnect allows you to easily remove various parts of your machine, so that they may be cleaned separately from the assembled unit. Whether for your regular cleaning maintenance or changeovers, quick disconnect features will save you a significant amount of time. Did you know mechanical gearing may be inhibiting your production process? Turning to electronic gearing and a motion control system is the best solution for your softgel encapsulation machine. Electronic gears keep your process moving on a continuous loop using servo motors. A motion control system will not only keep your production process running smoothly, but it will also ensure your product is created with precision. 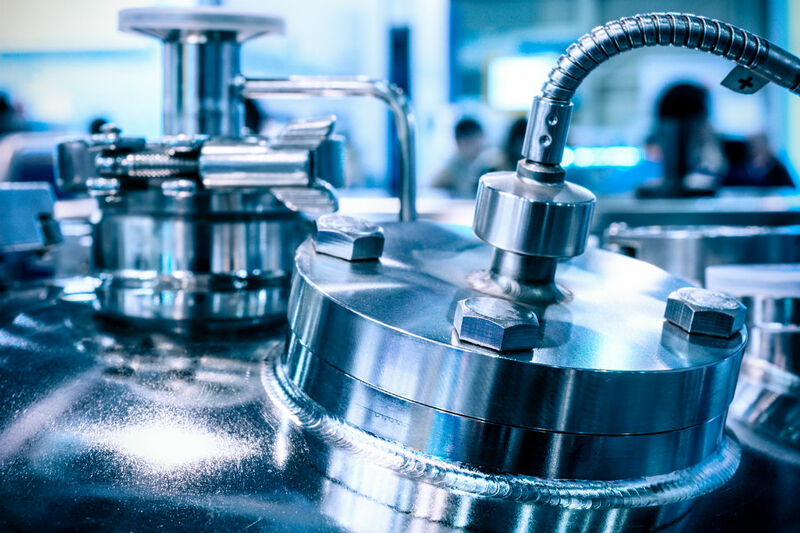 When shopping for your company’s pharmaceutical equipment, do you consider the material your machine is made of? If not, it’s time you do. The right material can make all the difference in your manufacturing process. 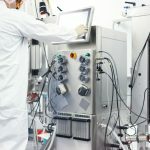 The best material framing for your pharmaceutical equipment is aluminum. Rust can be detrimental to your production process as it can contaminate your capsules, and a rusty machine ultimately won’t work as well. With aluminum framing, you’re guaranteed your machine will be rust-free, saving you from having to buy another softgel encapsulation machine five years down the line. Additionally, compared to other materials, aluminum is easier to clean. Thus, a softgel encapsulation machine that features an aluminum frame can save you additional cleaning time. A machine that features both an aluminum frame and easy disconnect features is the best way to achieve speedy cleaning!